If you are regular readers here you know that I’ve been busy busy house hunting in San Antonio. So busy in fact, that I haven’t gotten around to doing much for fall decorating. The only thing I’ve managed to do is my simple Fall Wreath. Fall is my favorite season, or at least it used to be. Growing up in Illinois, and then living in Tennessee, fall meant sweaters, bonfires, beautiful colors. Here in Texas, fall means a sweet relief from the 100’s. And by relief, I mean weather in the 80’s. Not exactly how I envision my fall weather. Even though it may not feel like fall to me, it is almost November, and up until yesterday, I hadn’t done any decorating. 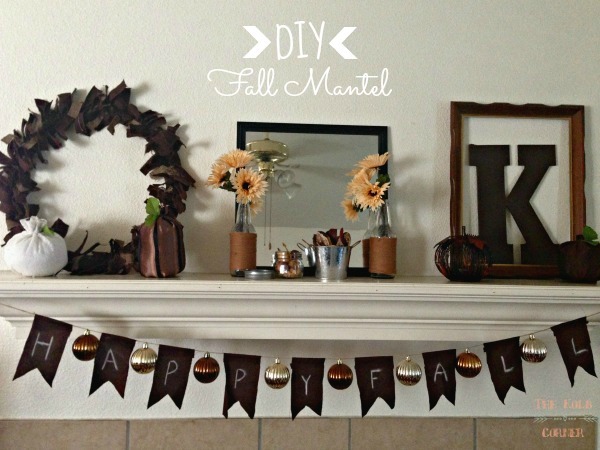 I thought I could at least whip up a nice little fall mantel for you guys. After all, this is the first fireplace I’ve had, and I don’t know if our new home will have one or not. Better take advantage of it while I still have one! Everything you see here I either made, or already had hanging around my house. Yes, that means this little vignette was absolutely FREE! It may not be as polished as I would like, but you can’t beat free. 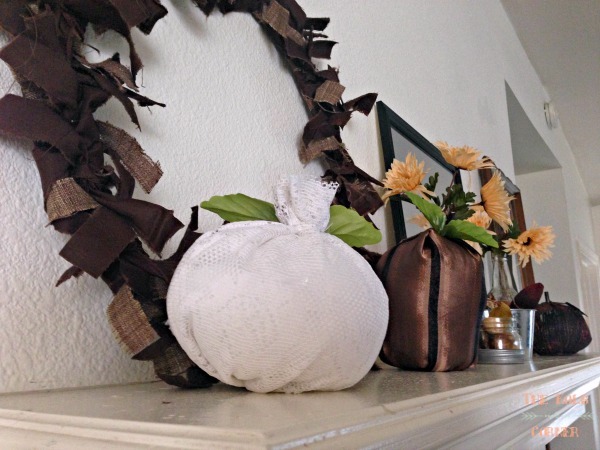 As for the fabric pumpkins, I pretty much followed Jamie at Scattered Thoughts of a Crafty Mom’s tutorial (minus the twine) They were super easy to make and I love how they turned out! I showed a little restrain by not filling my entire house with fabric pumpkins. Seriously, I’m in love. 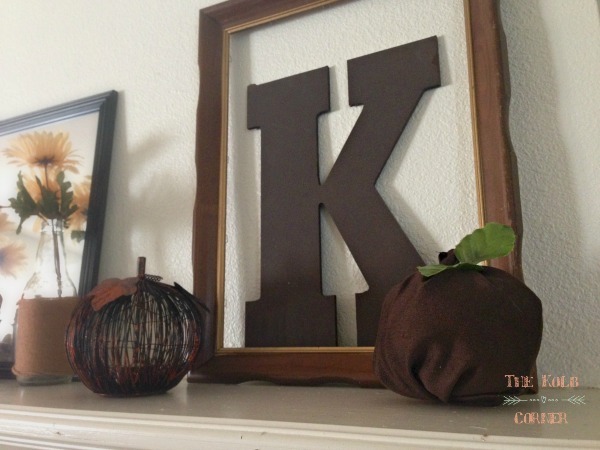 Next, I took a letter “K” I had spray painted awhile back to make a door hanger with, and laid an old frame over it. Just a simple little touch, but I like how it turned out. The metal pumpkin I bought a long long time ago. It’s a tea light holder, but I bought it more because I loved the rough look of it. For the final touch, I took 2 old root beer bottles and wrapped a little bit of yarn around them. Then I stuck some left over fake flowers from my wreath project in them. I had a little glass jar and a small metal planter that I stuck some rustic potpourri (that no longer smells) in. 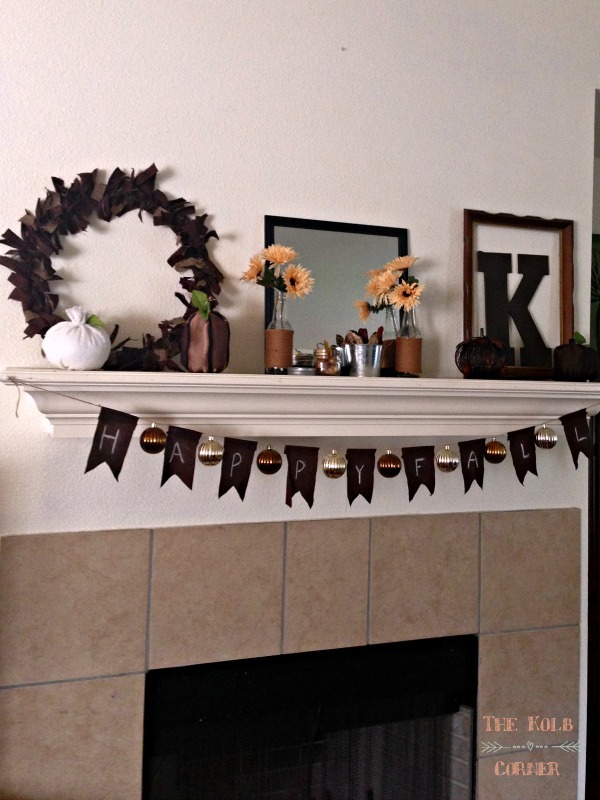 Love the look of neutral fall decor? 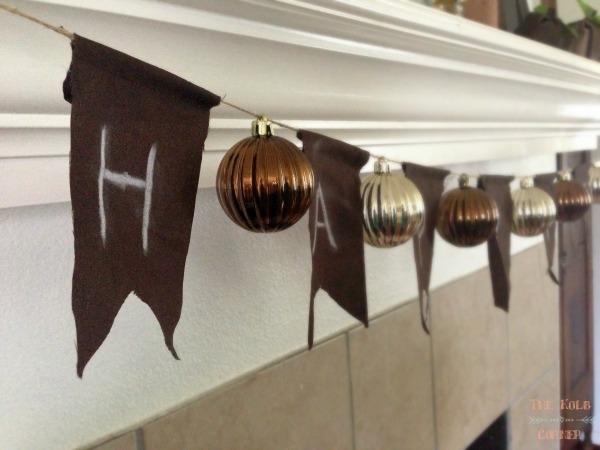 Check out this roundup for 10 neutral fall decor ideas! 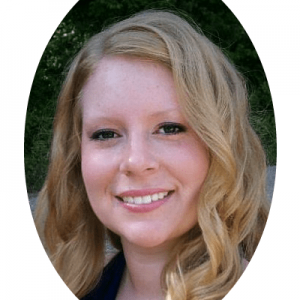 Thanks Kyla! Glad you stopped by!